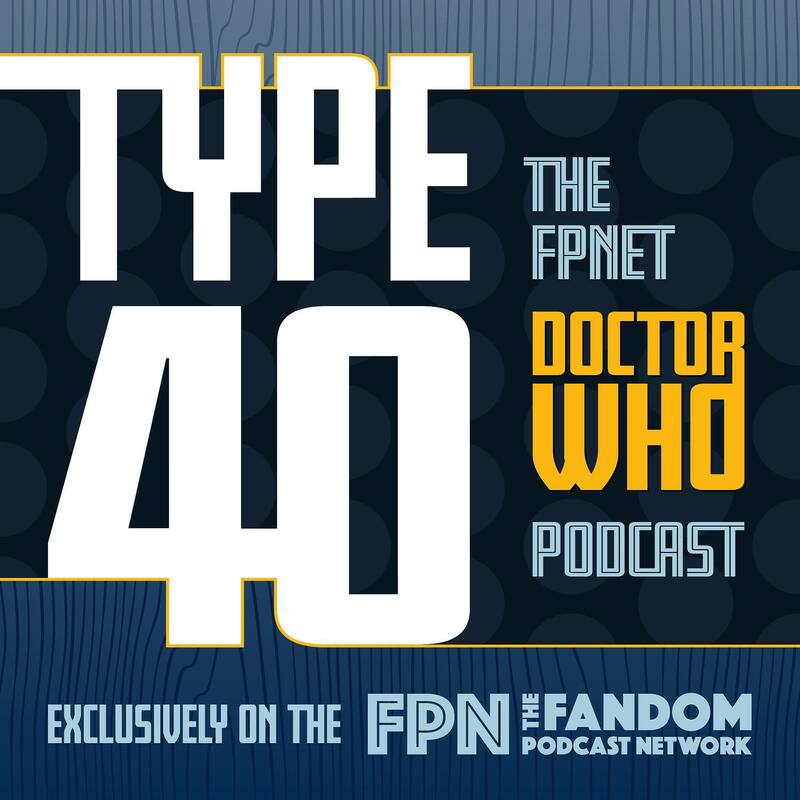 Welcome to TYPE 40: A Doctor Who Podcast here on The Fandom Podcast Network! 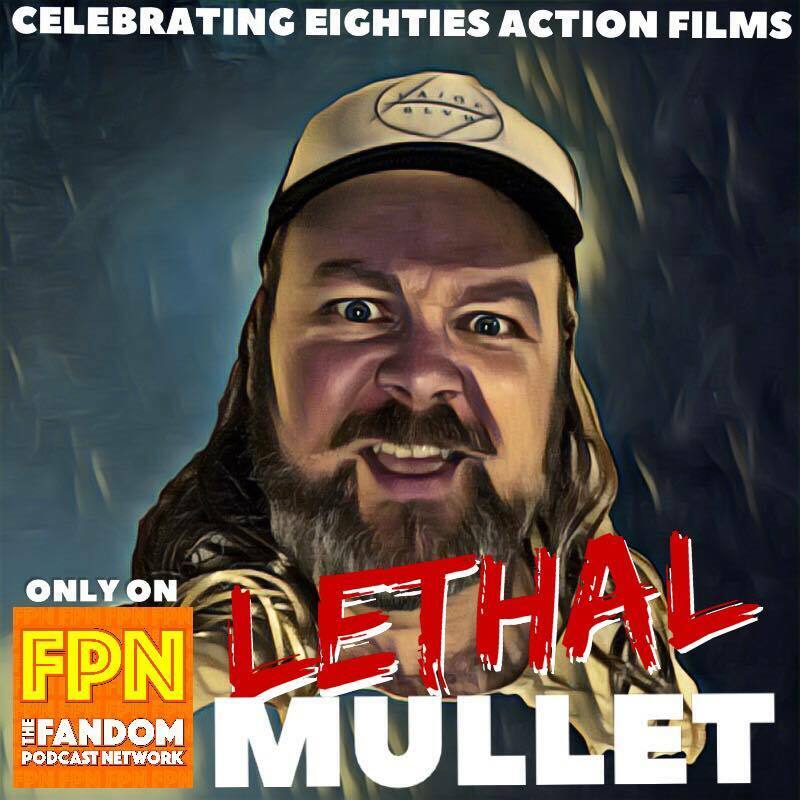 On this podcast, we will take an in-depth and closer look at this beloved television series that has shaped the landscape of science fiction for over five decades. Patiently waiting the next incarnation of the show, led by Jodie Whittaker as the 13th Doctor on screen from October. 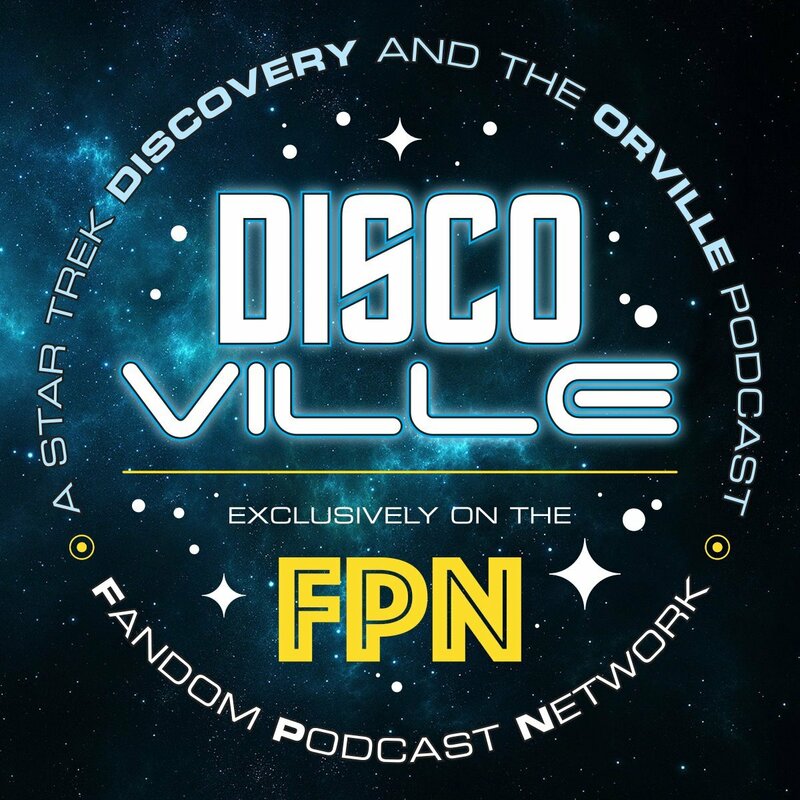 In the latest edition of Type 40 Kyle takes the control's along with Dan as we welcome for the first time on Type 40 Fandom Podcast Network Co-Founder Kevin to the show! We have been waiting and waiting for the announcement of when season 11 will start and the adventures of the 13th Doctor will begin but wait no more as the fixed point in time has been announced! A new day is upon us as Doctor Who has been moved to Sunday's and the new season will start on Oct. 7. 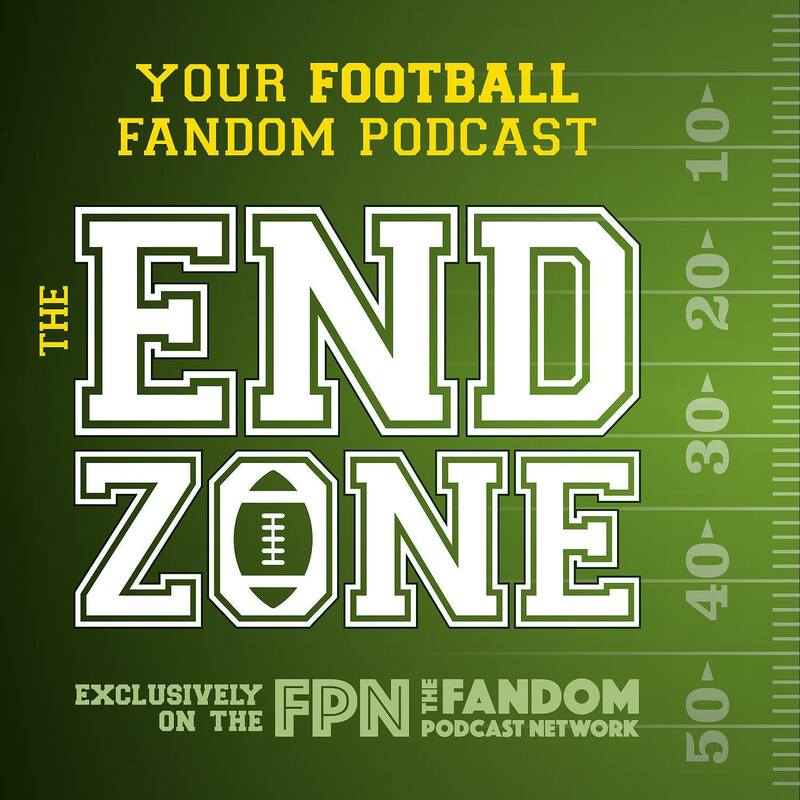 With this news the Type 40 crew discuss the different levels of anticipation they have for the upcoming season and what they are hoping for and maybe even concerned about and we cover the whole spectrum of Who fandom with Kyle being more of a Modern Who fan and Dan being a long time and huge Classic Who fan and Kevin who has been more of a casual Who fan over the years but like many others is ready to make the jump in with the new season and new start for Doctor Who! It is going to be a wild ride so without further delays GERONIMO!!!!!!!! 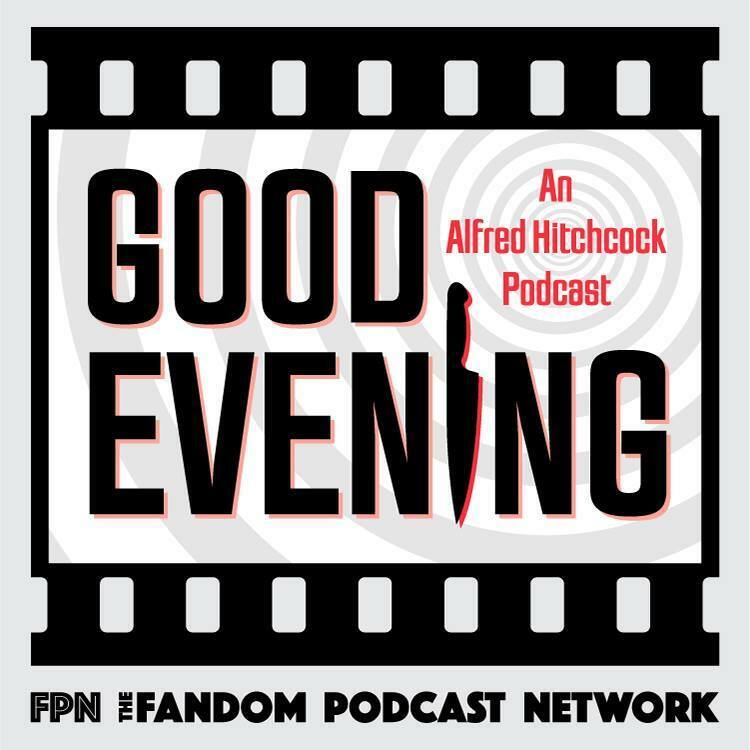 Help support the Fandom Podcast Network and wear some of their fantastic original designs and logos on t-shirts, mugs, hats and more from Tee Public Go to: https://www.teepublic.com/user/fandompodcastnetwork or just search Fandom Podcast Network to find our storefront. 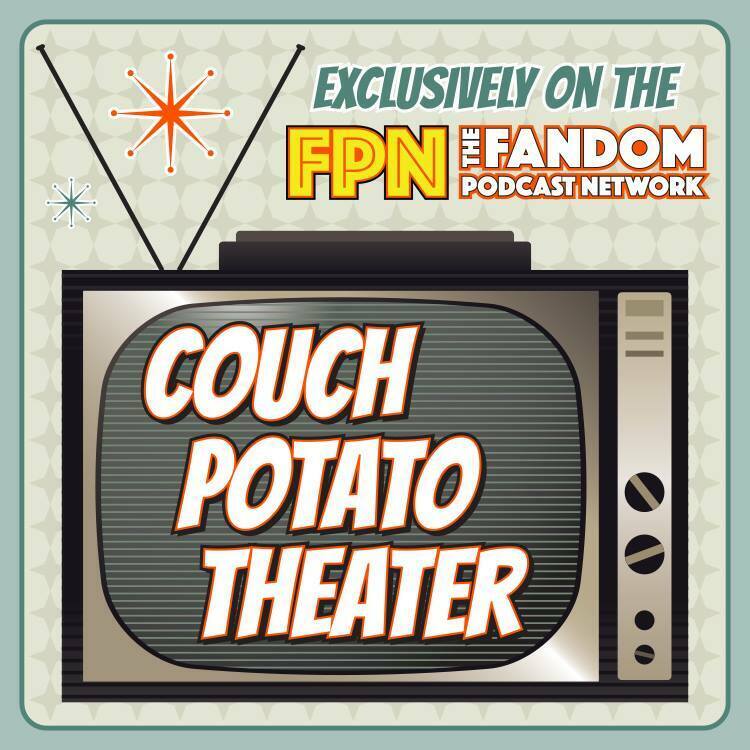 Please search Fandom Podcast Network on iTunes and leave us a review so new fans can find us easier. 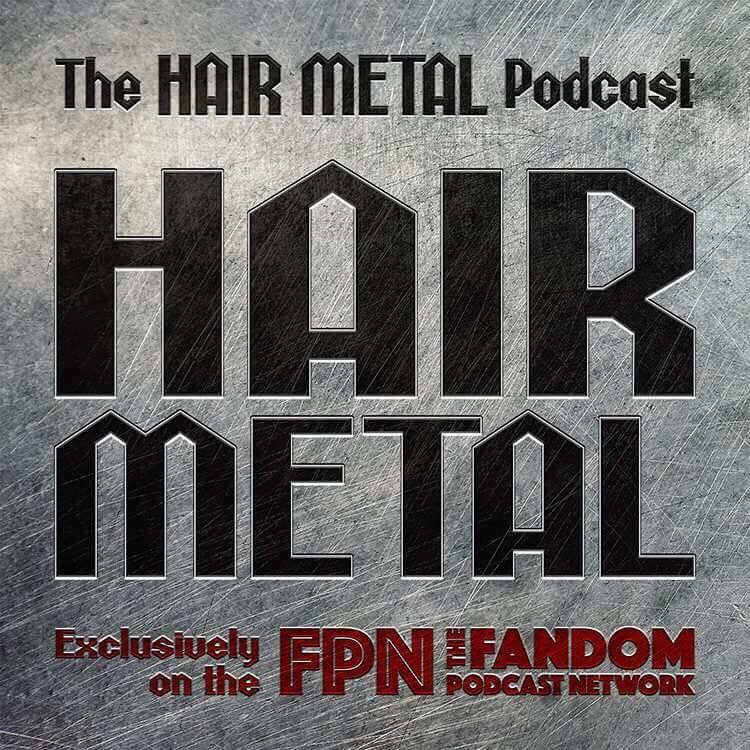 We LOVE 5 star reviews of course, but we love feedback in general!